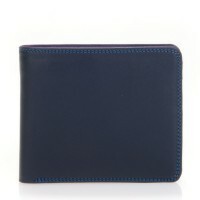 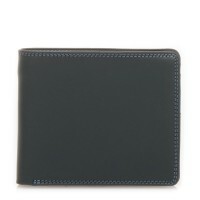 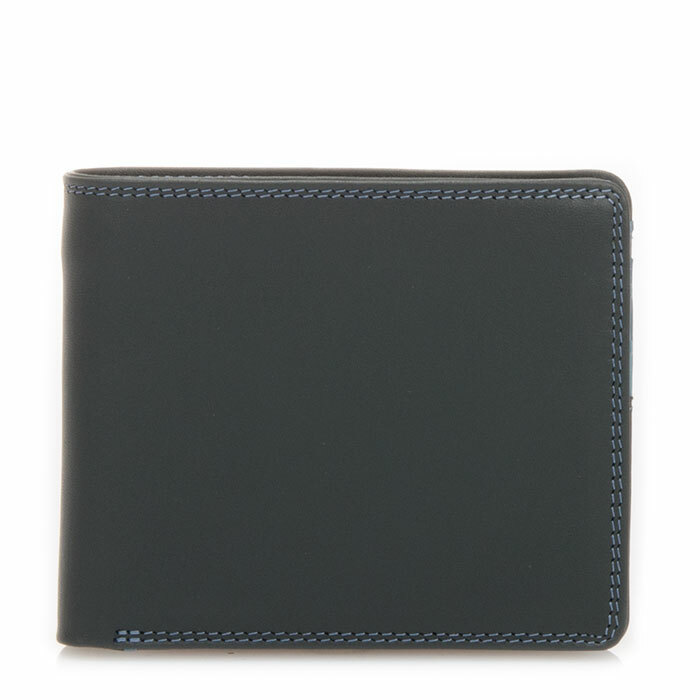 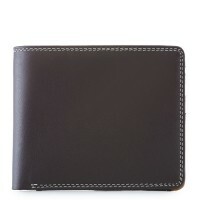 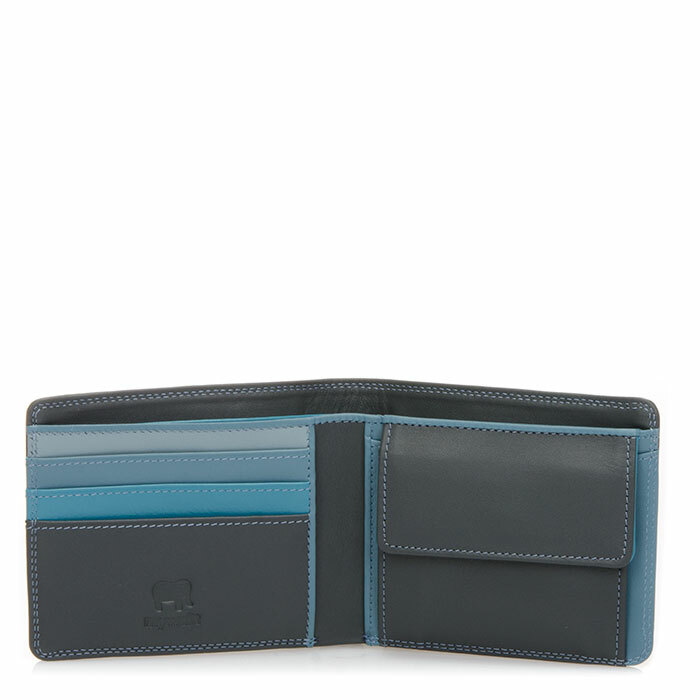 Crafted in our softest leather, our Standard Men's Wallet is a back pocket basic you can't be without. 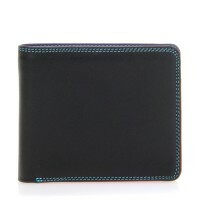 Even with ample space for notes and cards it stays compact and slim. Mywalit https://www.mywalit.com/media/image/a4/9c/e8/9kLlaWlXTMvs3Qo.jpg add-to-cart 64.000 9.000 11.000 Remove any dirt with a dry lint free cloth, and use a suitable leather care product to clean, protect and finish.